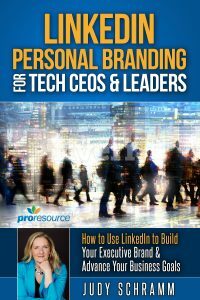 Last week I talked about how to optimize your LinkedIn advertising and target your ideal audience. Now, I’ll talk about how to plan your budget and bid appropriately. It’s possible that an ad could get a lot of traction and max out your daily budget. Here’s how this works. Say you bid $3 per click with a daily budget of $50. That means you can only get 16 to 17 clicks per day. ($50 / $3 = a little more than 16.) When this happens, you might want to increase the budget or put a hold on it to see if those clicks help you reach your conversion goal. Or, you may find that your bid is too low that your ad is not getting shown to your target audience. In this case, try increasing your per-click bid and monitor the results. LinkedIn Ads are flexible – it’s easy to change things up. Setting an end date ensures you have the opportunity to check the campaign’s progress and do fine-tuning. The way to figure out your budget is to know how much you want to spend. Then divide it up for the number of days you want to run an ad. The cost of print advertising and collateral can be expensive. If you’ve done print ads in the past, perhaps the low end can be your budget. For clients on a tight budget, we set a daily budget of $25 to $50 per day depending on their bid per click. You might start at $75 for a couple of days to give yourself a good benchmark. See how many clicks you get and how many of those convert. Studying the results gives you clues what to do next. Adjust your ad and lower or bump up the bid. Bidding is simple because LinkedIn sets a minimum bid for you and suggests a bid range. I advise clients to bid more than the minimum and then add a few cents to prevent the bid from ending in a round number. By bidding $1.03 instead of $1, you’ll outbid all the $1 bidders. Check the impressions daily to see if the ad runs. If the impressions are low, then it’s a sign to increase the bid until you see the number of impression you want. A couple of caveats. The stats page for reporting ad results can be buggy. My team has seen summary numbers be off the mark. For example, one summary showed 54 clicks even though we knew we had more than 200 clicks. How? My team had been monitoring the campaign every day. The initial daily tracking numbers were suspect. Needless to say, it caused a brief panic. Closer inspection of the individual campaigns revealed the expected numbers. Phew. 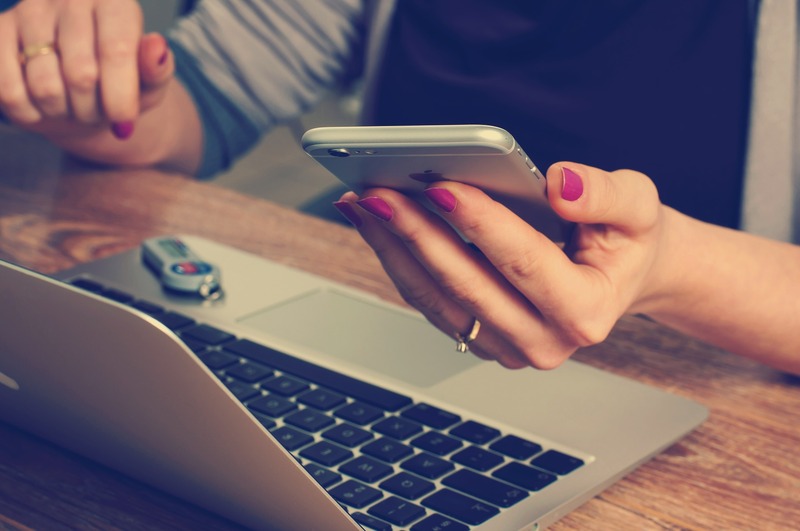 Stay on top of your results as soon as you start sponsoring updates or running LinkedIn Ads. You want to maximize your efforts with the necessary modifications. Remember your ABTs: Always be testing. Still have questions? 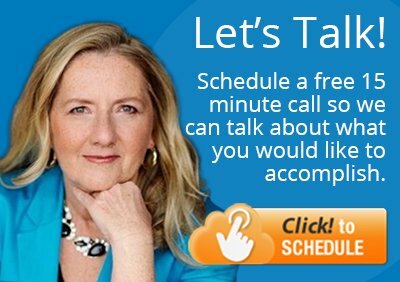 Schedule a free 15-minute call to talk about using LinkedIn to generate more leads.